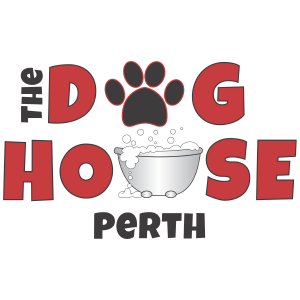 The Doghouse Perth – Dog Groomers Association of Western Australia Inc.
: Doesn't your best mate deserve to be sent to the doghouse? At home grooming with a spa like feel for small to large dogs. Currently also studying dog psychology and happy to assist with any hints or tips!